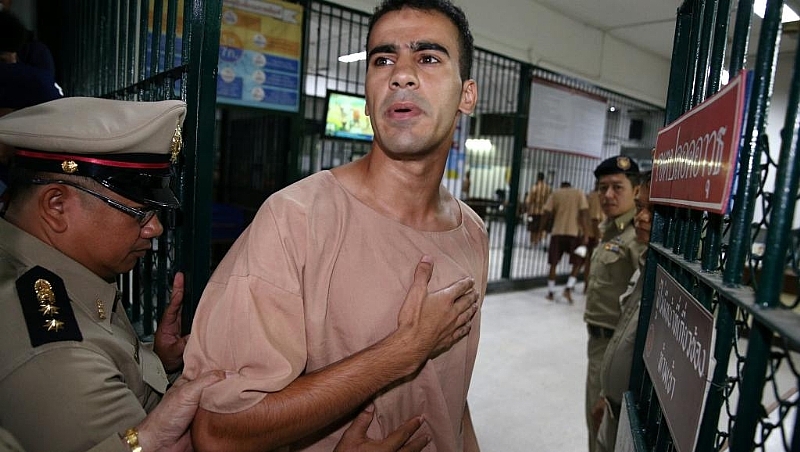 Refugee footballer Hakeem al-Araibi will not be sent back to Bahrain in a surprise move after Thailand dropped extradition proceedings against him at the Gulf state's request, ending a two-month detention ordeal. Only last week the Gulf state issued a statement defending its decision to pursue the footballer after he fled while awaiting trial. The extradition reversal comes a day after Thailand's foreign minister met with Bahrain's Crown Prince Salman bin Hamad Al Khalifa in Manama to "discuss... areas of interest", according to Bahrain's state-run news agency.